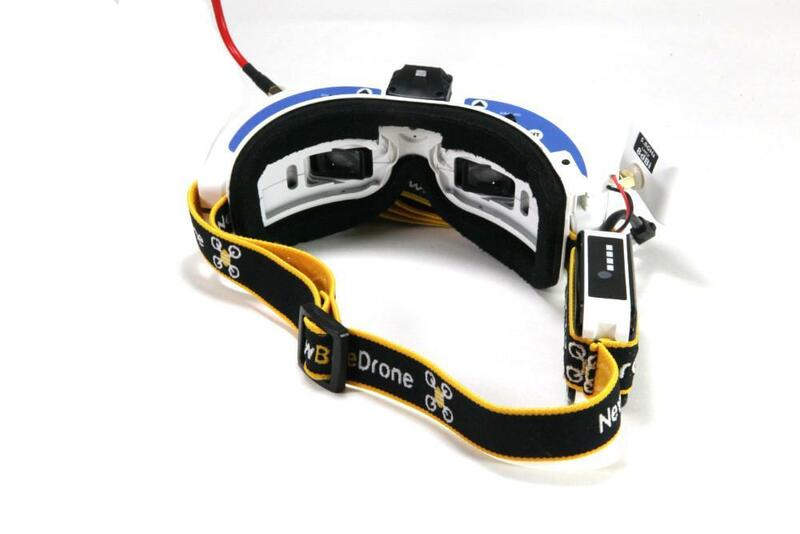 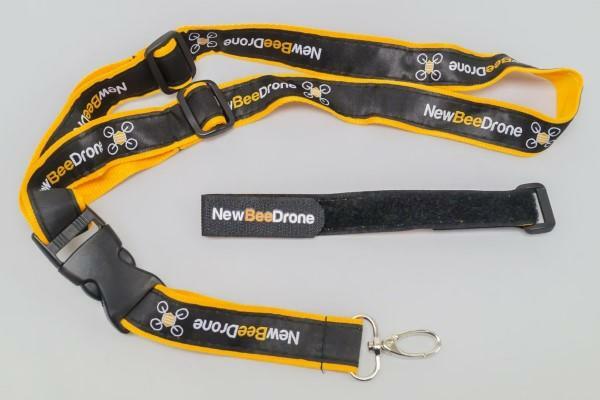 Your very own NewBeeDrone lanyard! 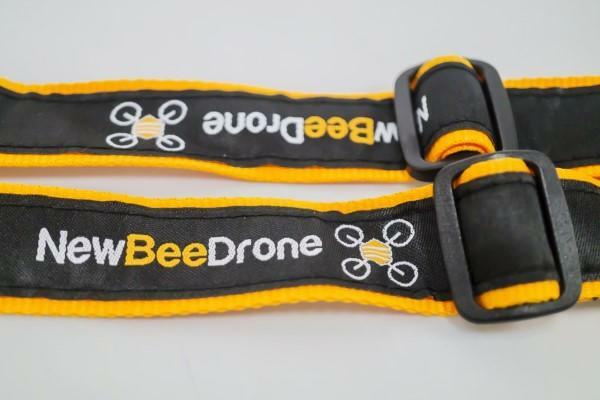 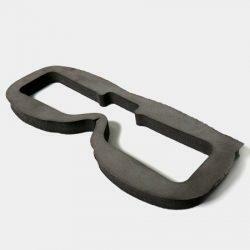 Adjustable up to 25" inches long. 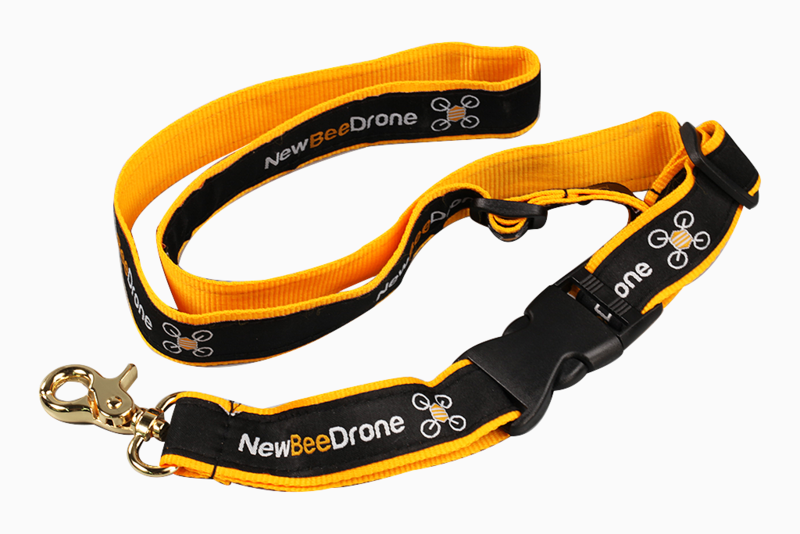 Comfortable and durable, with a very convenient clip design so that you can un-clip your radio without taking off the lanyard!